If you’ve ever had to seek medical attention for an illness or an injury during a vacation, you’re not alone. A new national survey by Orlando Health finds one in four vacations includes a trip to the ER and doctors say many patients are simply not prepared for the situation. Refill Prescriptions Before You Leave – One of the most common mistakes people make is that they run out of their medications in the midst of their vacation. Getting a refill in an unfamiliar place can be a challenge and going without your medication is never a good idea, so be sure you have enough to cover the duration of your trip. Also, in case your luggage is lost, be sure to pack all medications in a carry-on bag so you can have it with you at all times. Invest in Travel Insurance – Healthcare is expensive and it’s important to remember that your insurance may not work. Medicare and even some private plans don’t cover medical costs outside the United States and the rules for Medicaid can vary by state. Corbett suggests investing in travel insurance, especially if you are traveling out of the country. Everything in Moderation – Perhaps the most common mistake tourists make is simply overdoing it. “They spend too much time in the heat and humidity and get dehydrated, they’re on their feet much longer than normal or they go on rides they shouldn’t,” said Corbett. 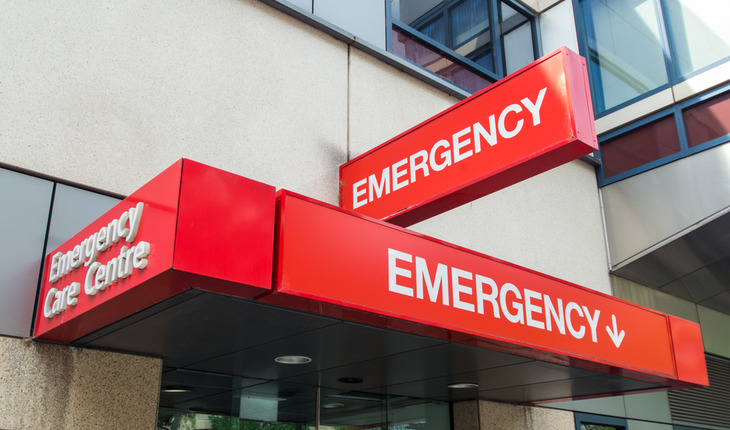 “I treat hundreds of patients each year who would never have come to the ER had they only paced themselves.” Drinking too much alcohol and overeating are common mistakes as well, especially indulging in exotic foods you’re not used to eating.